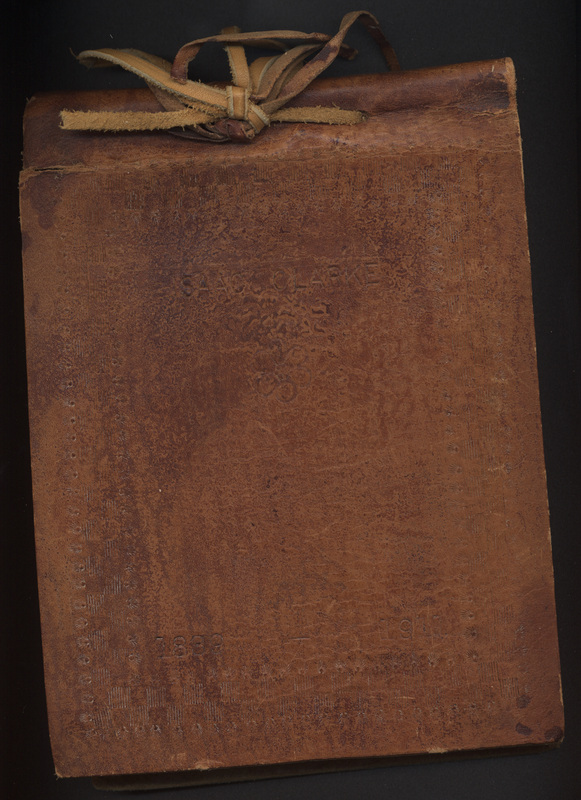 In September of 2013, we received an amazing gift from Tom Courtney: a 200-page leather-bound handwritten memoir, dated 1892, by Isaac Clarke, a Union soldier who witnessed the Sand Creek Massacre in 1864. Along with the manuscript, we received a 60-page typed “reconstruction” of the memoir, available in full here. 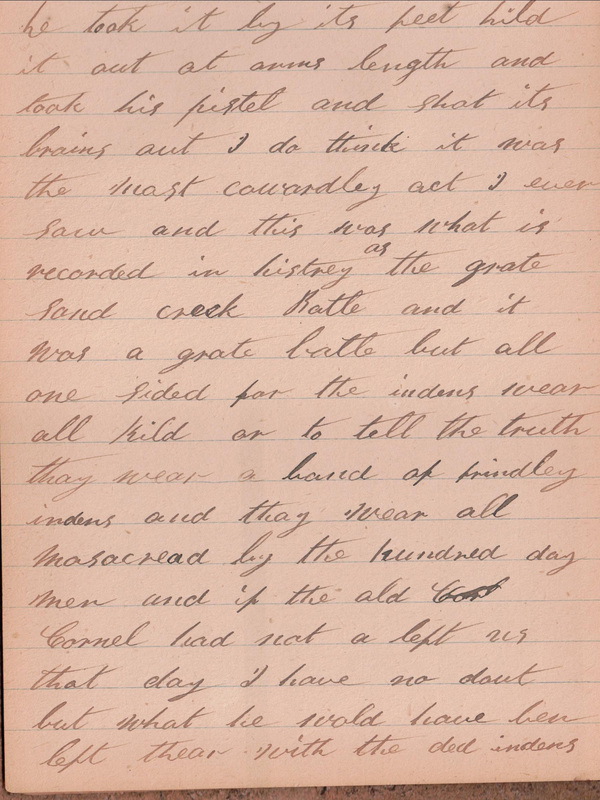 See pages 40-43 of the transcription (179-195 of the original) for Clarke’s memories of Sand Creek. 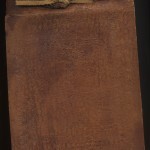 If possible, therefore, researchers should visit CC Special Collections and consult the original rather than depend solely upon the transcription. 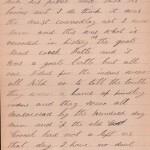 This entry was posted in new acquisitions on September 11, 2013 by ccspecialcollections.